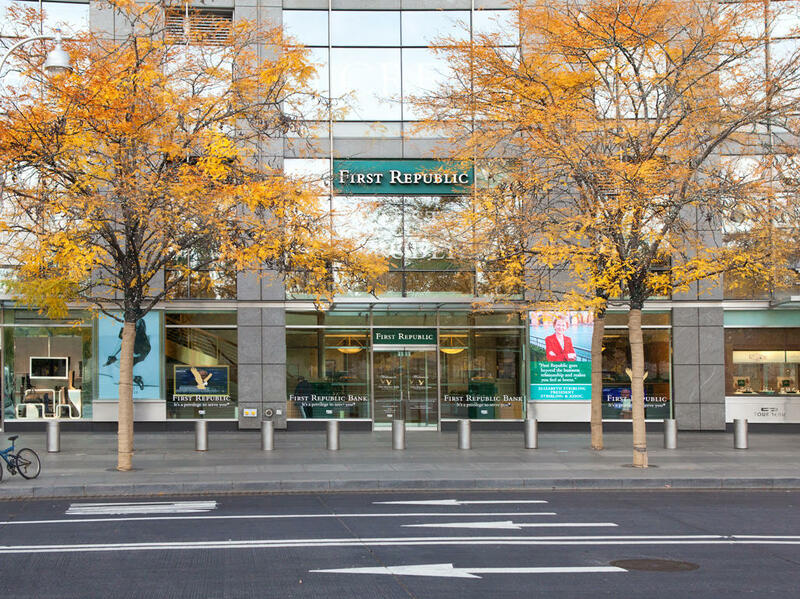 Founded in 1985, First Republic and its subsidiaries offer private banking, private business banking and private wealth management, including investment, trust and brokerage services. 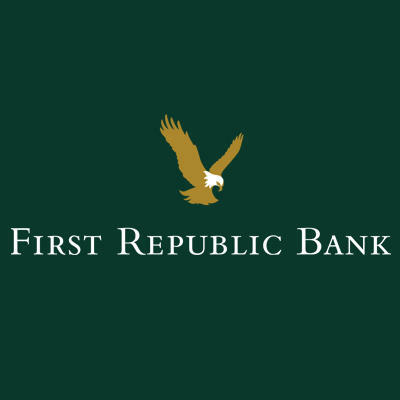 First Republic specializes in delivering exceptional, relationship-based service and offers a complete line of products, including residential, commercial and personal loans, deposit services, and wealth management. 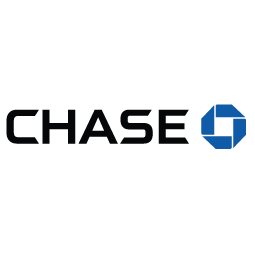 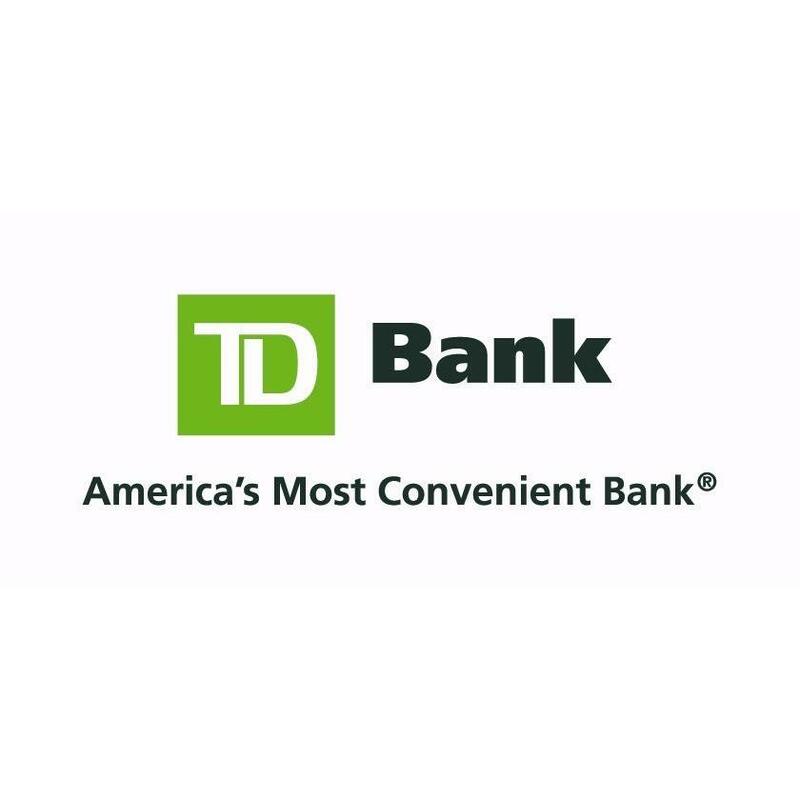 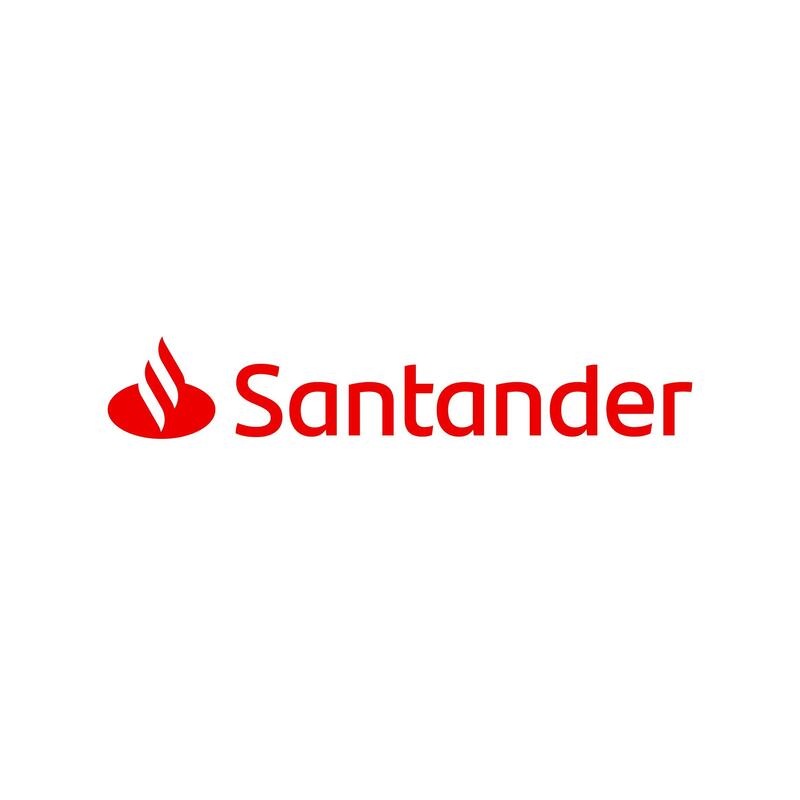 Services are offered through preferred banking or wealth management offices primarily in San Francisco, Palo Alto, Los Angeles, Santa Barbara, Newport Beach and San Diego, California; Portland, Oregon; Boston, Massachusetts; Palm Beach, Florida; Greenwich, Connecticut; New York, New York; and Jackson Hole, Wyoming. 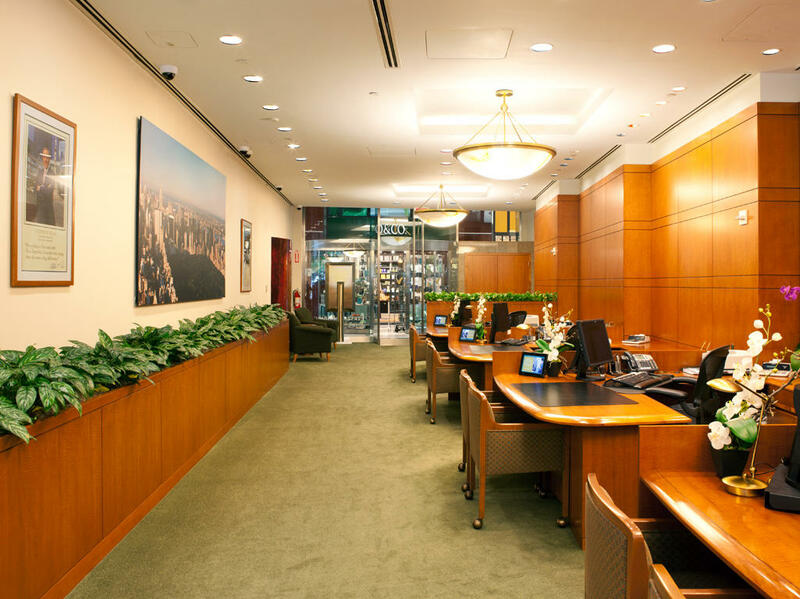 First Republic is a constituent of the S&P 500 Index and KBW Nasdaq Bank Index.